Bloomingburg - NY State Police and EMS were on scene Monday afternoon in the village of Bloomingburg at 154 Main St in the store behind the Mobile gas station. Were a 19 year-old male was stabbed in the back. The stabbing victim was transported by Mamakating EMS to a local hospital in not likely condition. 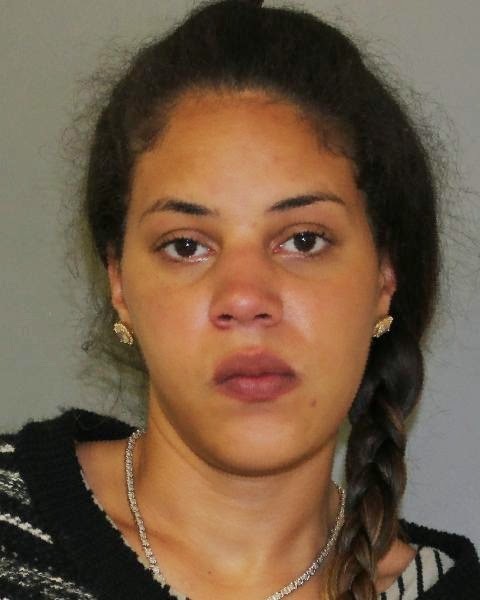 UPDATE 6/10/2014: The New York State Police in Wurtsboro announce the arrest of Krystal Corley, age 23, of Bloomingburg, NY, for Assault in the 2nd degree, a felony and the misdemeanor charges of endangering the welfare of a child and menacing in the 2nd degree. This arrest was the result of an allegation that Corley used a knife to cause physical injury to a 16 year old male subject during a dispute between the parties. The victim was treated at Orange Regional Medical Center and later transferred to Westchester Medical Center for further observation. Corley was processed at the State Police Barracks in Wurtsboro and arraigned by Town of Mamakating Town Justice Cynthia Dolan, who committed Corley to Sullivan County Jail in lieu of $5000.00 cash bail. Corley is scheduled to return to the Town of Mamakating Justice Court on June 12th at 10:00am. this was actually printed in a newspaper? Did anyone ELSE catch all the errors? Amen on the errors. Right from the start with the first sentence. If you take it as it is written, the 19 year old male victim had the knife go through him and stuck in the wall, pinning him on the wall! Check: TH Record online 6/10/2014 The article is there!